At Nissan Maple Cross we like to take care of our employees. 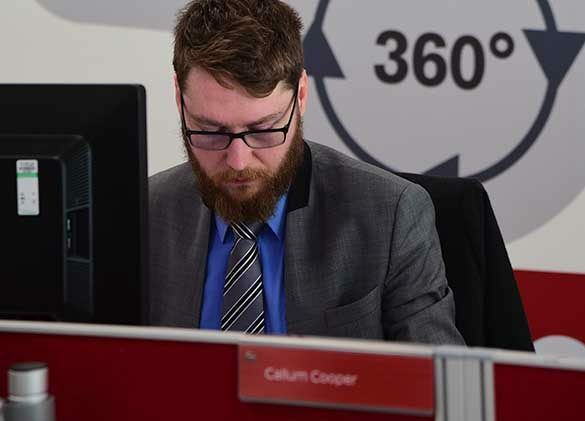 From your very first day with us, and across all of our departments, we will reward your time and hard work with a compelling package of employee benefits, including a competitive salary and a company car. 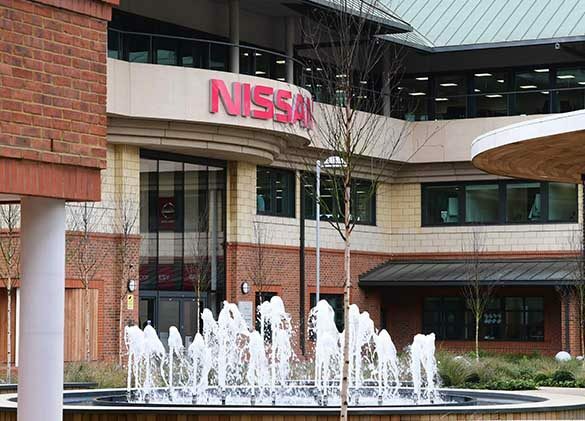 Working at Nissan you have the option of taking part in the Nissan Employee Car Ownership Scheme; where employees can own Nissan vehicles with ownership costs wrapped into one very low monthly payment. 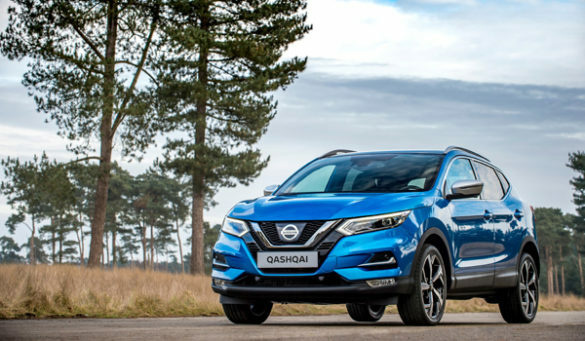 The Nissan Defined Contribution Pension Plan is a Group Stakeholder Pension Plan and is administered by Standard Life. You will be automatically enrolled into the plan on completion of 3 months’ service (subject to meeting legislative criteria). You will receive confirmation from Standard Life that you have been enrolled. You can ask to join the Pension early and or still join if you have not been automatically enrolled (due to not meeting the criteria). The Pension Plan is designed to provide savers with a fund in retirement. The fund is made up of contributions paid by you and the Company each month over your working life. Contribution levels are determined by the Government, but you can pay more in order to build up a bigger fund. The Company double your contributions up to set levels. You can decide how the money in your Pension Plan is invested, and are able to select from a range of different investment funds. 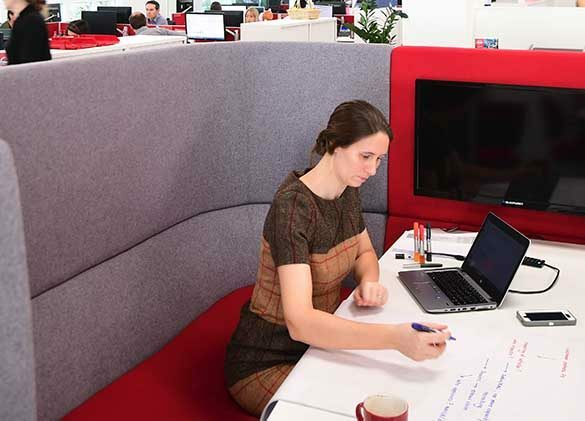 Nissan Maple Cross offers flexible working guidelines for all employees. The core hours for NMGB are 10:00am to 4:00pm. To give you an example of how these work, if you start work at 7:45am, you could finish at 4:00pm. On the other hand, you could start at 10:00am and finish at 18:15pm. On Fridays, you may start work at 9.00am and still finish at 4.00pm, providing that you have worked your contractual weekly working hours as a minimum. We also allow employees to work from home for up to 1- 2 days per week if it has been agreed with your line manager. All employees are entitled to free life assurance cover for a minimum of two times their annual salary from their first day of employment. This amount increases to four times your annual salary when you join the pension plan.